About a month ago, after a hard day's work, I decided to decompress by checking out a movie. I had no clear idea what I wanted to see, so I stood there checking out the offerings at the Lincoln Plaza Cinemas on Broadway and 61st Street. 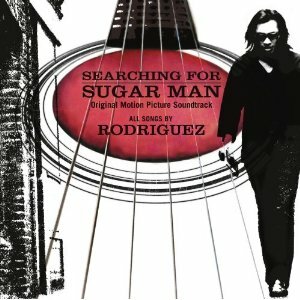 One particular film caught my eyes - "Searching for Sugar Man". There was one problem though; it was a documentary. A Documentary! 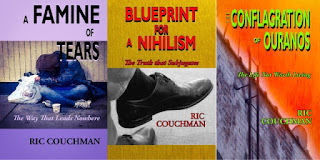 I was looking for some kind of action drama or some other type that would take me away from the real world for a bit into a world of fantasy. The world did not seem a nice place at the time. I needed some escape. But as I read the summary something seemed to be pulling me more and more to that film. I decided, "What the heck! I am gonna go see it." It was a documentary about the search for a talented, young, 70s musician who made one album and simply disappeared off the face of the map. There was something compelling about the latino-looking young man on the poster, and I wanted to find out whether he was actually found by the researchers looking for him. Well, buying the ticket to see that film was a decision I will never regret - what a film! I shed a few tears in the cinema.that afternoon. The film is the true story of a young man who made his debut album here in the U.S. in the 70s, barely made any sales, dropped out entirely from the music scene, and whose music (from the album) ended up in South Africa, influencing the anti-Apartheid movement among young Afrikaners. After the film, I was able to purchase a CD of the film's soundtrack (available on Amazon); all the songs are from his debut album. He sounds a bit like Bob Dylan and Jose Feliciano. The documentary is also available on DVD.